Looking to sample the best doughnuts around town? Hoodline crunched the numbers to find the top doughnut hot spots in Anaheim, using both Yelp data and our own secret sauce to produce a ranked list of where to meet your needs. Topping the list is Glee Donuts & Burgers. Located at 3024 W. Ball Rd., Suite A-B. 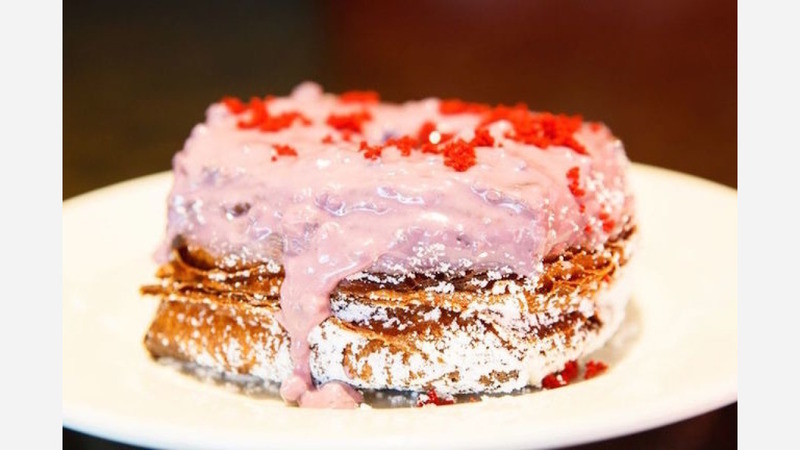 in West Anaheim, the family-owned breakfast spot is the highest rated doughnut joint in the city, boasting 4.5 stars out of 367 reviews on Yelp. 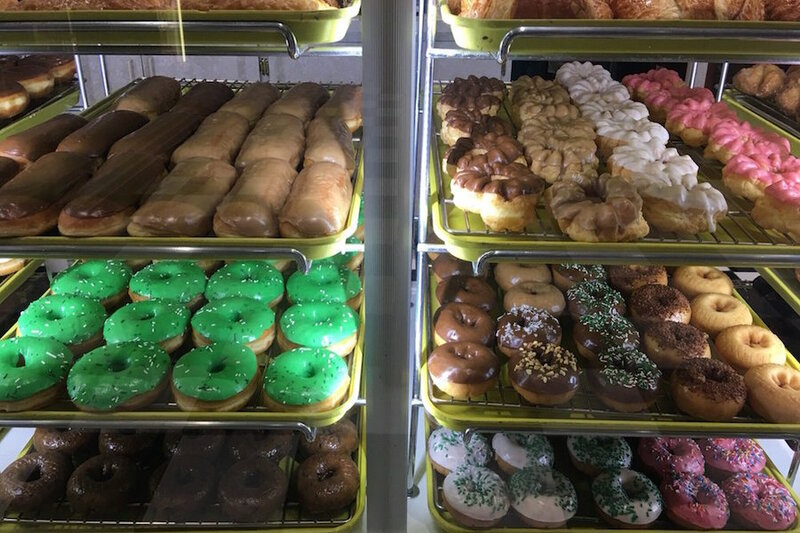 Next up is Vandy Donuts, situated at 1007 N. Euclid St. With five stars out of 30 reviews on Yelp, the spot has proven to be a local favorite. 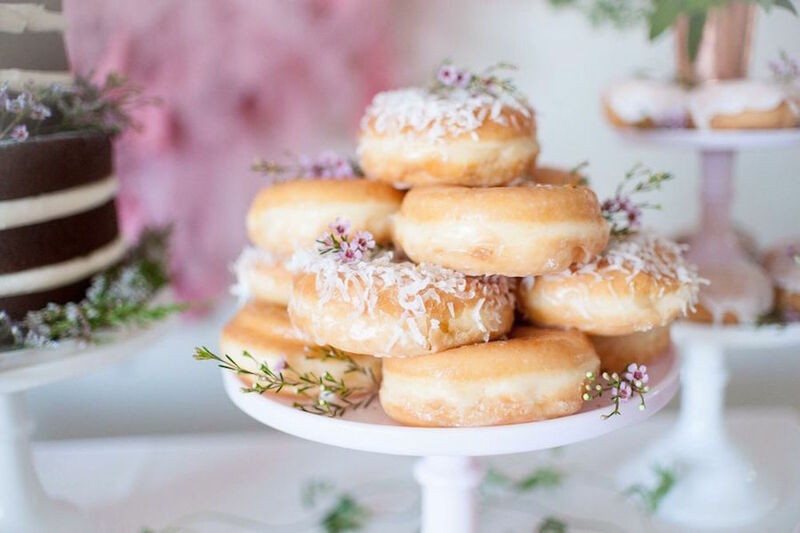 Classic doughnut varieties are available, as well as breakfast sandwiches and pastries. Yelpers praise menu items like the jalapeno and ham croissant, apple fritters and buttermilk doughnut cake, with a nod to the shop's friendly service. 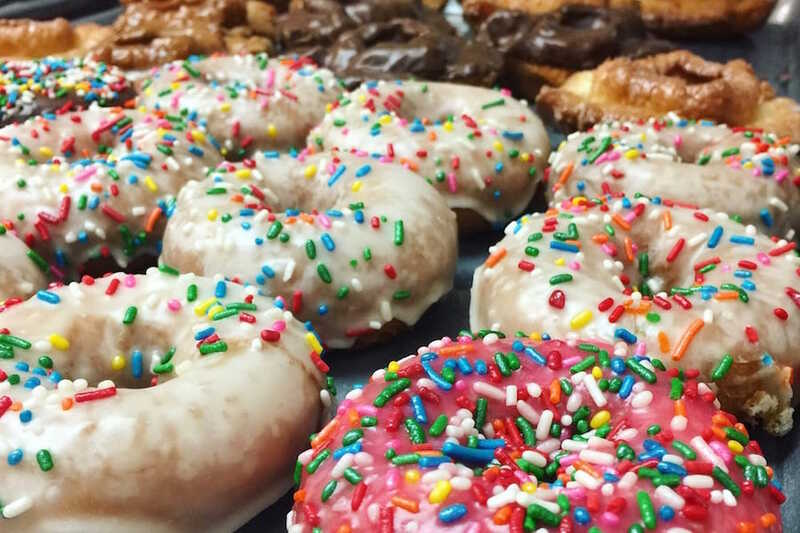 Anaheim Hills's Kd's Donuts, located at 731 S. Weir Canyon Rd., is another top choice, with Yelpers giving the spot to score doughnuts and more four stars out of 185 reviews. This family-owned shop was established in 1997 and features the usual varieties along with offerings like devil's food cake, powdered, lemon jelly filling, red velvet and coconut. 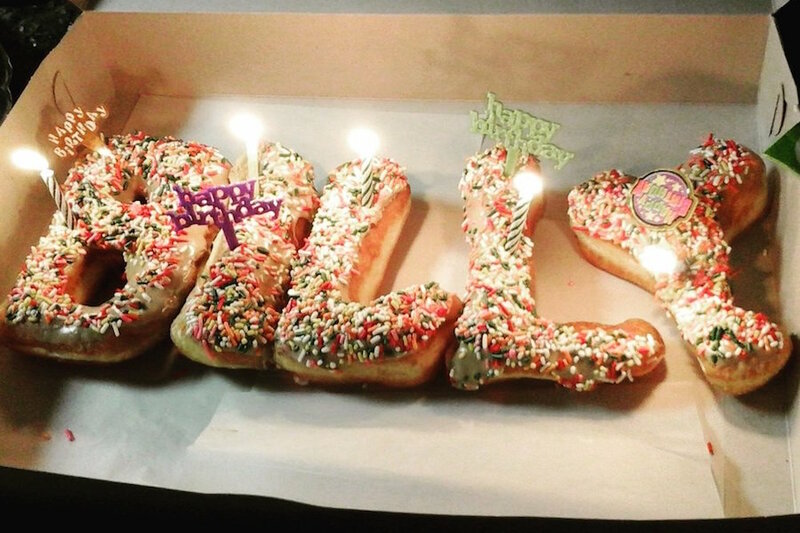 Baker's Dozen Donuts is another much-loved go-to, with 4.5 stars out of 51 Yelp reviews. Head over to 3414 W. Ball Rd. to see for yourself. Popular Yelp favorites include the chocolate cake doughnut topped with decadent chocolate frosting, raspberry-filled, classic buttermilk, blueberry and old fashioned. Last but not least, check out Sierra Donuts, which has earned 4.5 stars out of 48 reviews on Yelp. You can find the spot at 430 S. Anaheim Hills Rd., Suite C.
This joint offers seasonal varieties and holiday specialities, along with traditional options. A selection of breakfast sandwiches and croissants are also available, as well as fresh-squeezed juices and coffee.